Sheriff Jeffrey L. Mann, Esq. 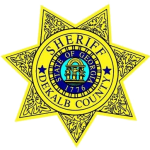 is the 49th Sheriff of DeKalb County, Georgia. Sheriff Mann began his first full term in office on November 22, 2016 after a landslide victory in the 2016 General Election. He was first appointed sheriff in February 2014 by retiring Sheriff Thomas Brown. In July 2014, Sheriff Mann was elected to fill the remaining two years of Brown’s unexpired term. Sheriff Mann received his Bachelor of Political Science degree from the University of Illinois in 1987 after serving honorably for four years on assignments stateside and in Europe in the United States Air Force. In 1990, he graduated with his Juris Doctorate Degree from the University of Michigan Law School and went into private practice in Atlanta. In 1993, he joined the DeKalb County Law Department as an Assistant County Attorney, serving as the lead trial attorney for the DeKalb County CEO, the Board of Commissioners and county agency and department heads. Sheriff Mann began his career in law enforcement in 2001 as the new Director of Labor Relations and Legal Affairs for the DeKalb County Sheriff’s Office. In 2004, he was promoted to Chief of Staff, and later completed Law Enforcement Training. In 2006, he was named Chief Deputy, the highest non-elected position within the sheriff’s office. 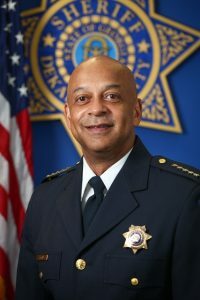 Sheriff Mann has been president of the DeKalb Lawyers Association, and he is a member of the State Bar of Georgia and the DeKalb County Bar Association. He has been a mentor for the Big Brothers/Big Sisters Program, and he is chair of the nominating committee for the Atlanta Area Council, Boy Scouts of America. 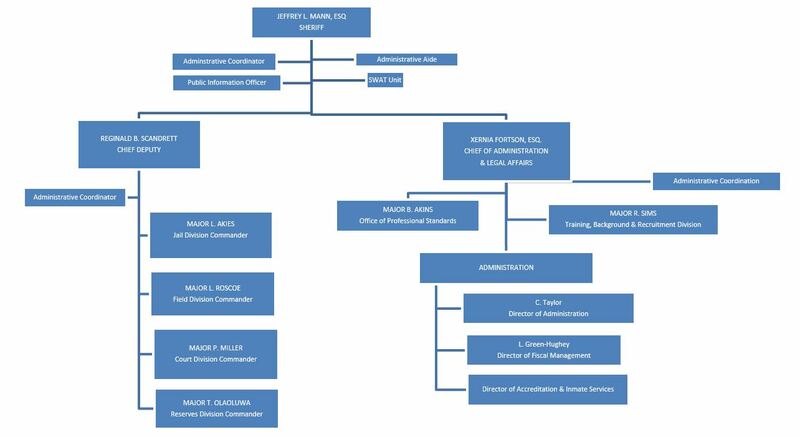 He is on the board of directors of the Women’s Resource Center to End Domestic Violence, Habitat for Humanity DeKalb, the South DeKalb Family YMCA, and Nicholas House. He is a graduate of the Leadership DeKalb Class of 2000.